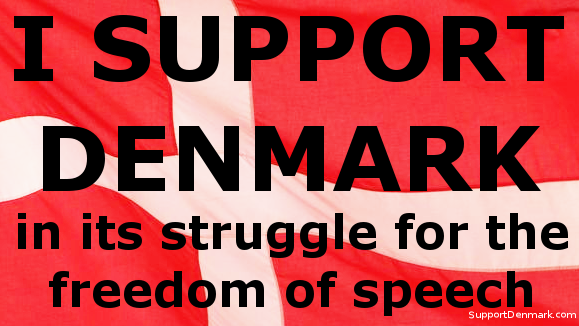 Magna Carta Plus News » Has Norway criminalised blasphemy? Posted by James Hammerton @ 5:22 pm on 16 February, 2006. Further to my previous article, I was a bit suspicious that I could only find the story at Islam Online, without it being reported in any other source, except this one which references the Islam Online article. This discussion on the usenet group uk.religion.islam and this article at Harry’s Place cast doubt on the story’s authenticity. In short, Norway has had a law against blasphemy since 1902, but it hasn’t been used since the 1930s, there have been calls for a new law since the cartoons controversy blew up but the only suggestion of a change in the law seems to come from the Islam Online article and other reports about the meeting between the Norwegian government and Muslims do not mention any new changes in the law. Possibly there might have been talk of reviving the 1902 law for use against the cartoons, but that’s about as far as it gets.